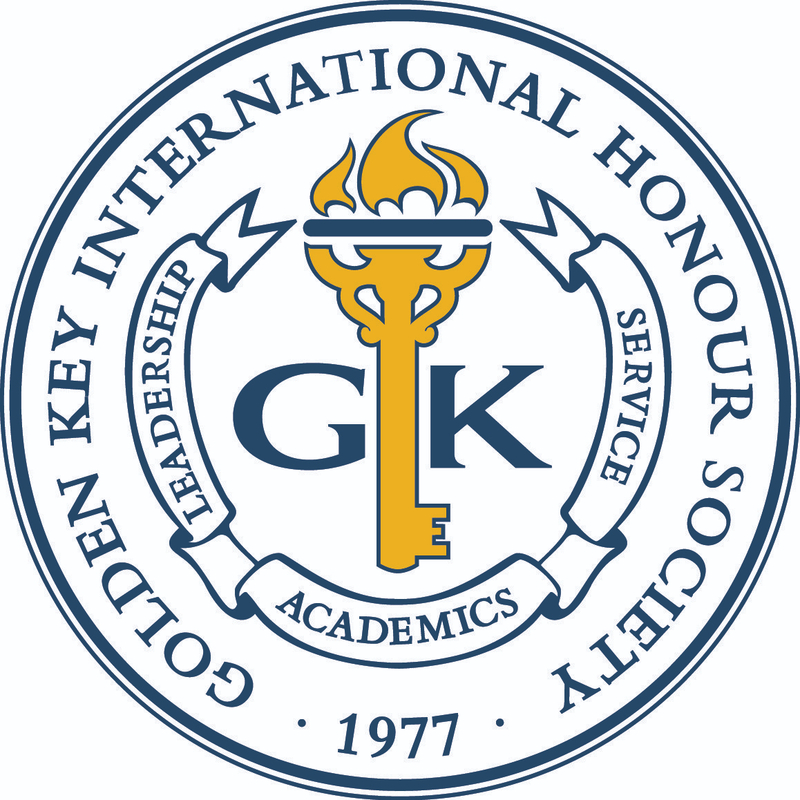 The International Scholar Laureate Program (ISLP) provides scholars the opportunity to further their career development, strengthen their leadership skills and engage in a culturally enriching experience in Australia, China or the United States. Please visit the ISLP website to enroll in one of two informational webinars to be held on 2 and 16 December at 8:00 p.m. (EST). If you are unable to participate in the live event, a recorded session will be made available on the ISLP website shortly after the conclusion of each webinar. 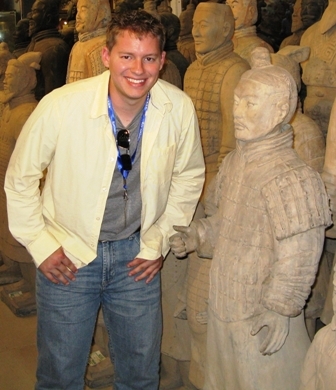 Read about Golden Key member Wes Anderson’s experience in China at the 2009 ISLP Delegation on Medicine.